Motorola is one of the largest smartphone manufacturing brand in the world right now. 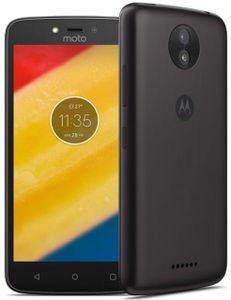 For many years Motorola has retained its status by constantly reinventing itself with changing trends. 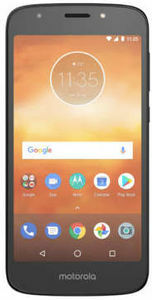 Upcoming Motorola quad core mobiles are available on all major online stores in India such as Flipkart, Amazon, Snapdeal, Shopclues, Paytm, and Infibeam at the lowest prices. Make the most of our price comparison feature to get the best deals and discounts so as to avail the best value for your money on these amazing upcoming Motorola quad core smartphones.